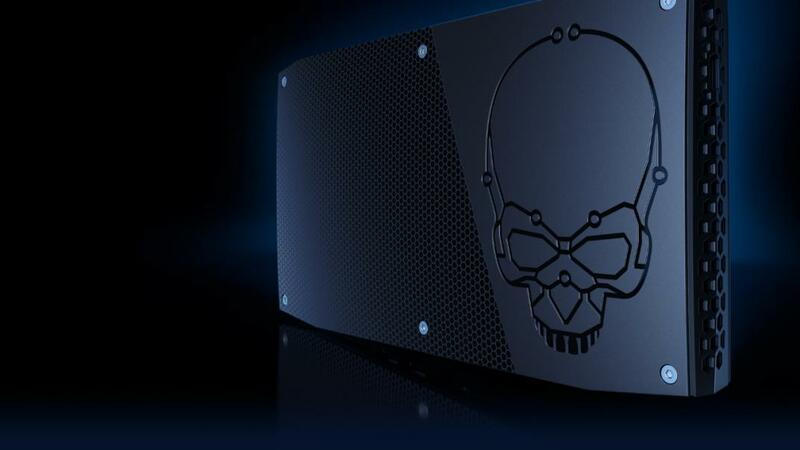 Launched Intel® NUC: Change the Game (A Mini Beast). 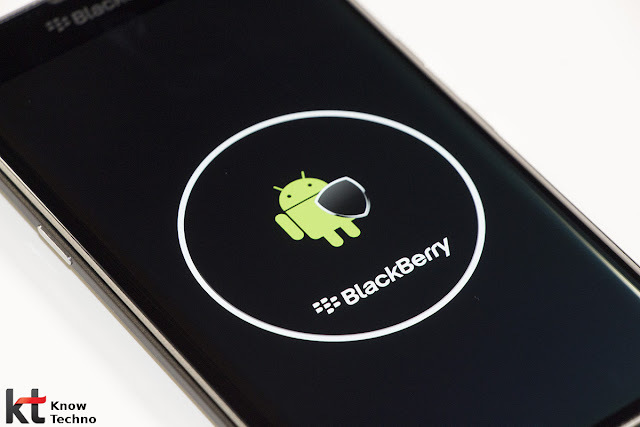 Confirmed Android 6.0 Marshmallow For BlackBerry Priv. 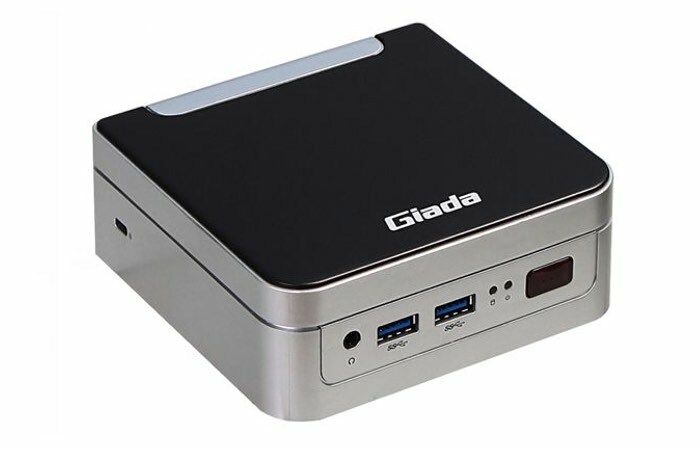 Giada Launched i80 Mini Pc With Dual 4k Screen Support. 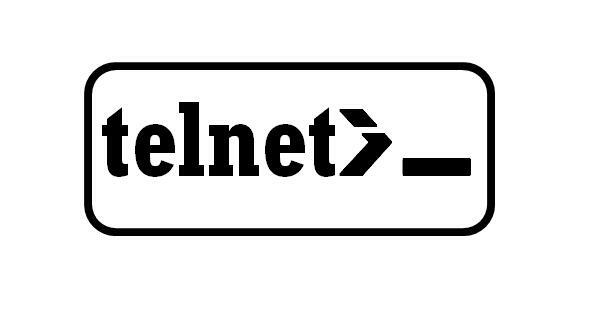 Sending Emails Through Telnet with SMTP.